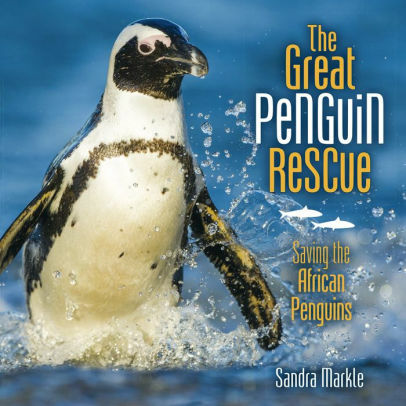 African penguins waddle around nesting colonies in lower numbers than ever before. Despite South African government efforts to protect the penguin colonies and their ocean fish supply, young penguins still struggle to survive. Fuzzy chicks waiting for food in open nests may overheat in the sun or become prey. Others simply may not get enough food to survive on their own once their parents leave. But new conservation methods, including rescuing and hand-feeding vulnerable chicks, are giving experts hope. Can volunteers and scientists help save Africa’s only penguins before it’s too late?